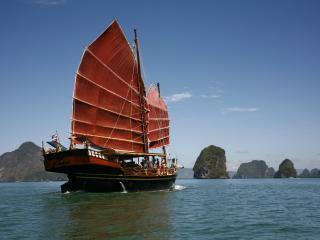 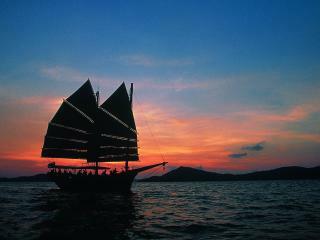 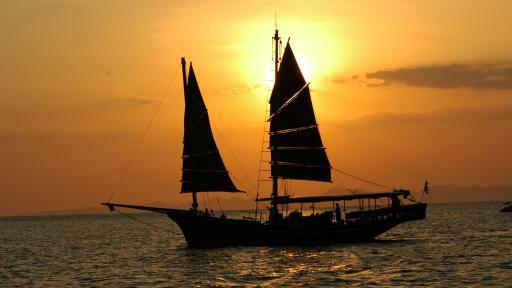 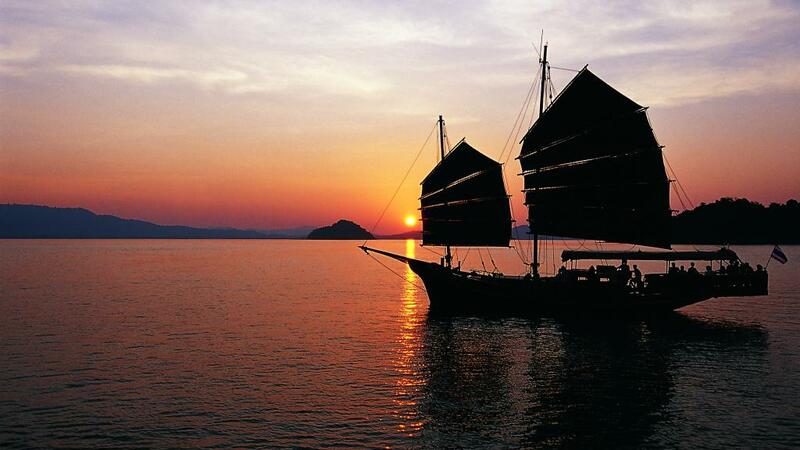 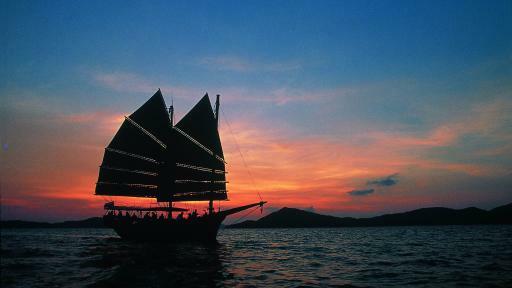 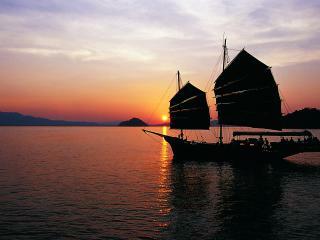 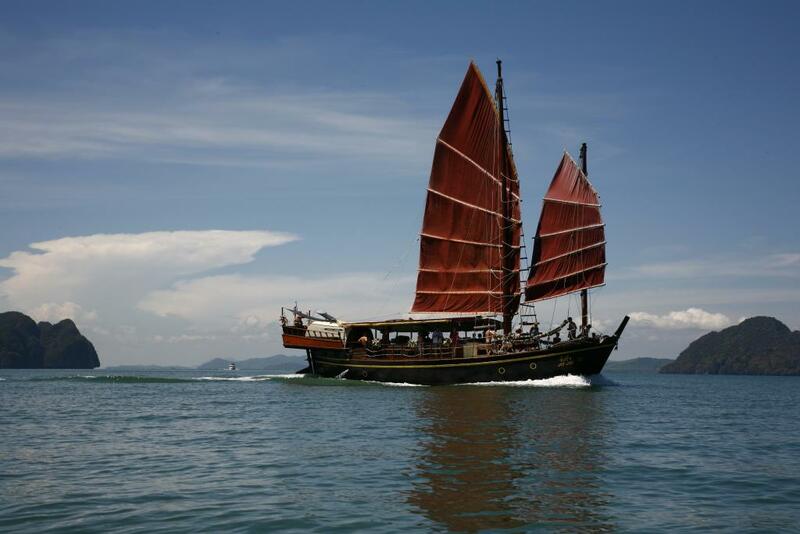 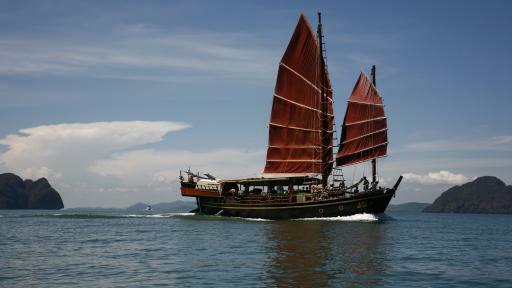 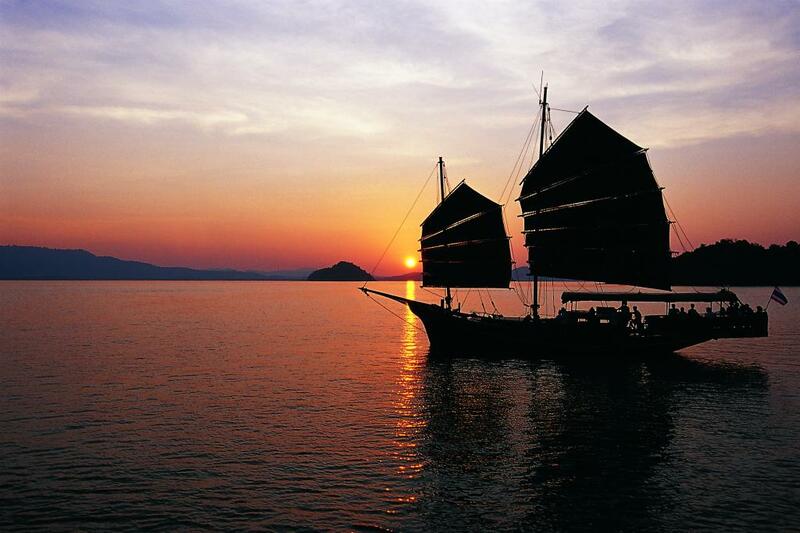 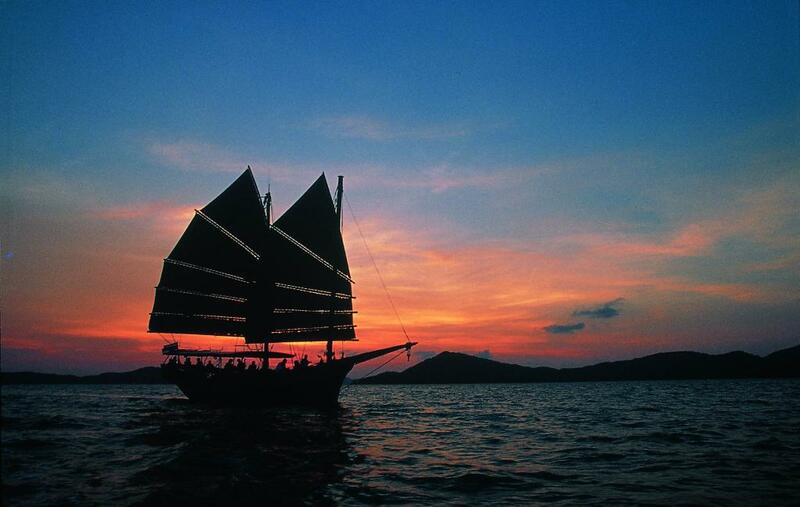 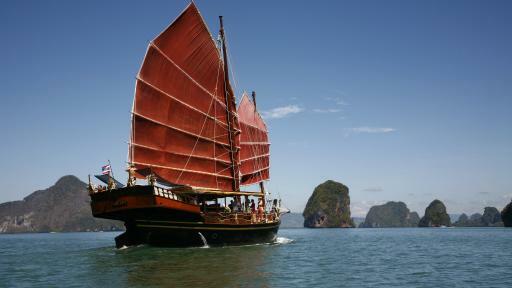 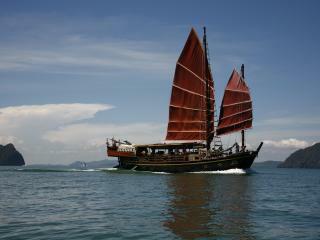 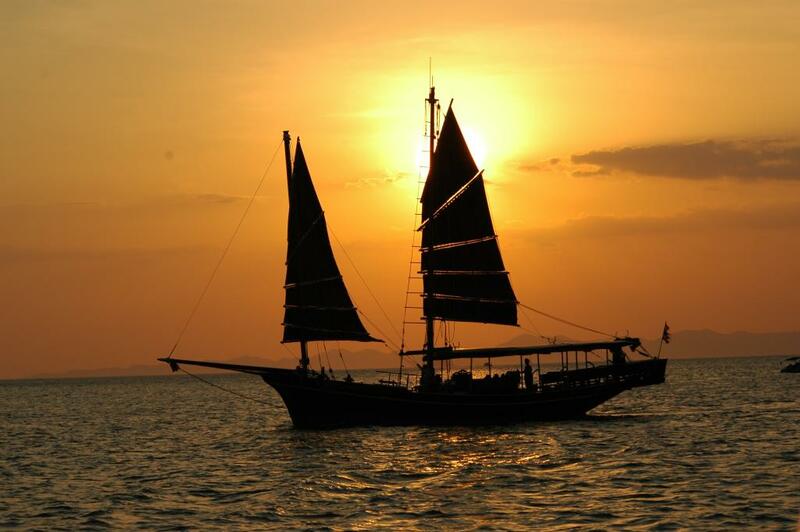 What better way to end a day of touring Phuket than aboard a traditional Siamese Junk witnessing the beautiful sunset over Phang Nga Bay and Ko Lawa Island. 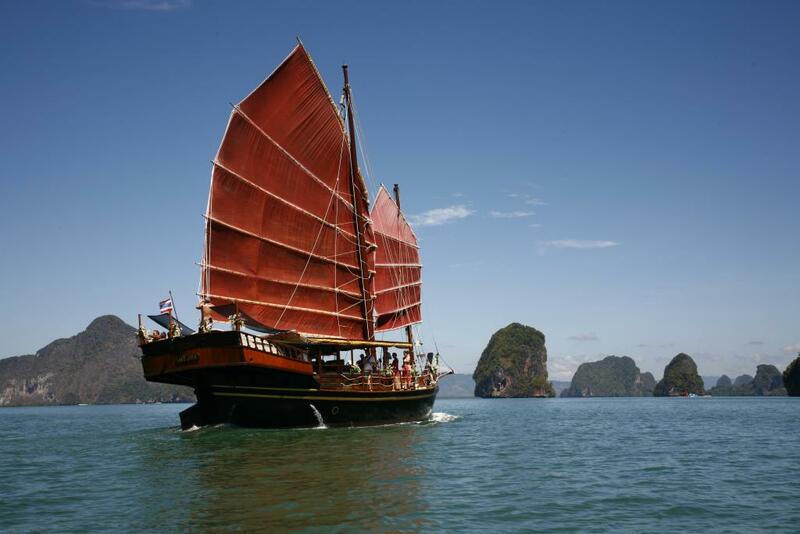 This great Phuket tour includes return coach transfers from your Phuket hotel, a delicious Thai Buffet Dinner, soft drinks, tea & coffee, fruit and some of the best views of Phang Nga Bay all in the cool of the evening breezes. 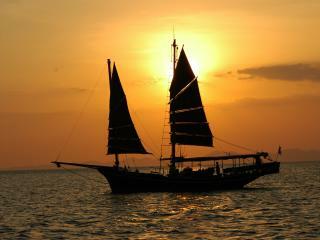 Just bring your camera and sunglasses to capture this amazing moment.